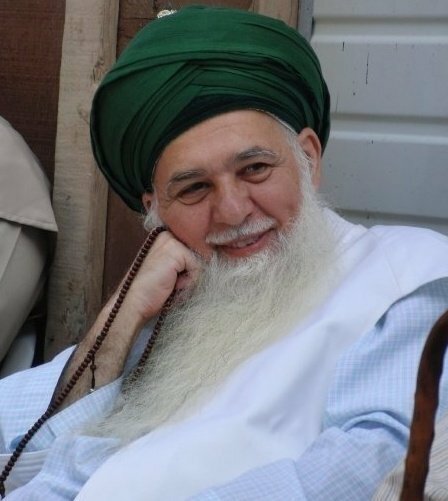 A number of events have been arranged during Mawlana Shaykh Hisham Kabbani’s UK vist form the 17 Jan – 22 Jan 2012. 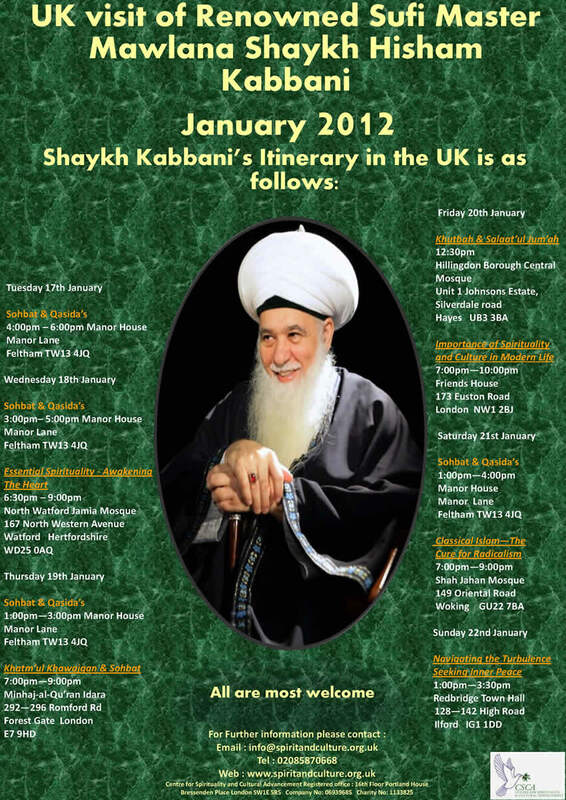 These events are free and open to all the public, so please come and join us. To find out more about the events select the date tab on the left.